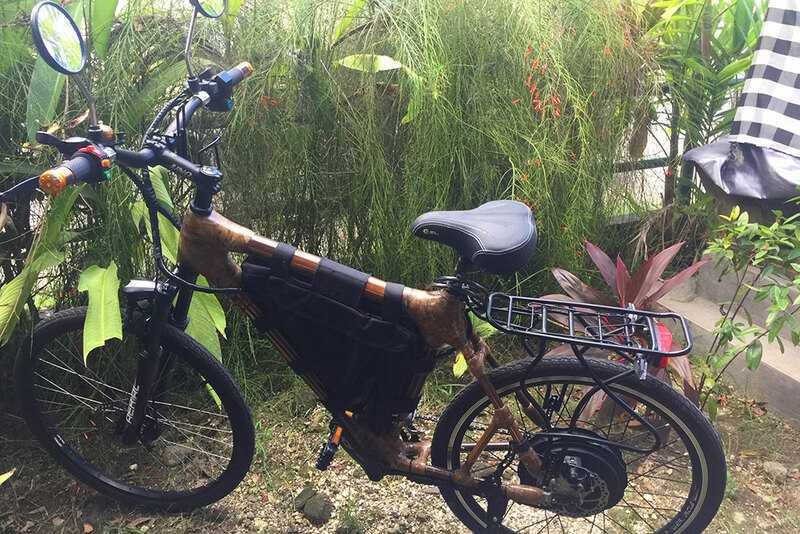 Ewabi – Bamboo Bike Co.
Our mission is to lower the ecological and economic cost of transportation and mobility. 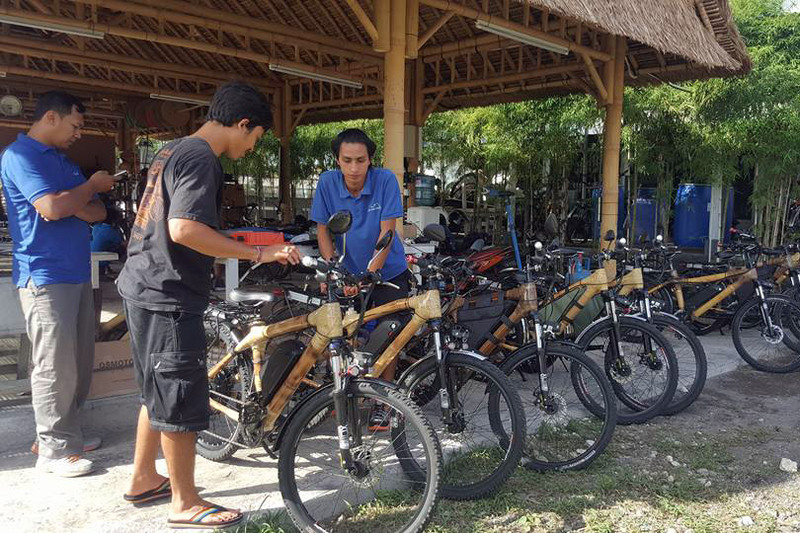 We make bamboo bikes and electric bamboo bikes. We are an E-CORP (Earth Corporation). Join us as we contribute to a society that is more just and equitable. Every frame we build is made by Balinese hands from our custom geometry. We also try to reduce our sells to Bali. A wage bracket is established to maintain a defined ratio from the highest to the lowest paid person in the organization. 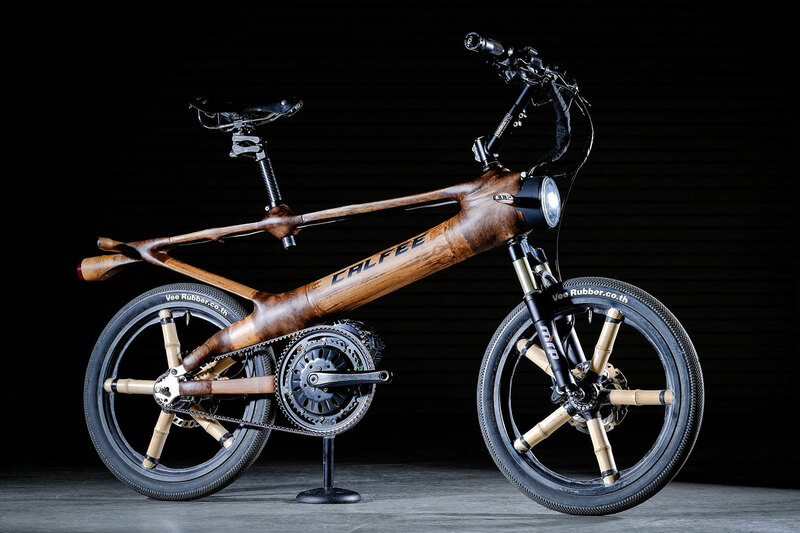 We are committed to provide sustainable bikes in order to lower the ecological cost of mobility and transportation. Our bikes have been on the road for a year now and every of our customers have enjoyed the resistance and the strength of our bikes. 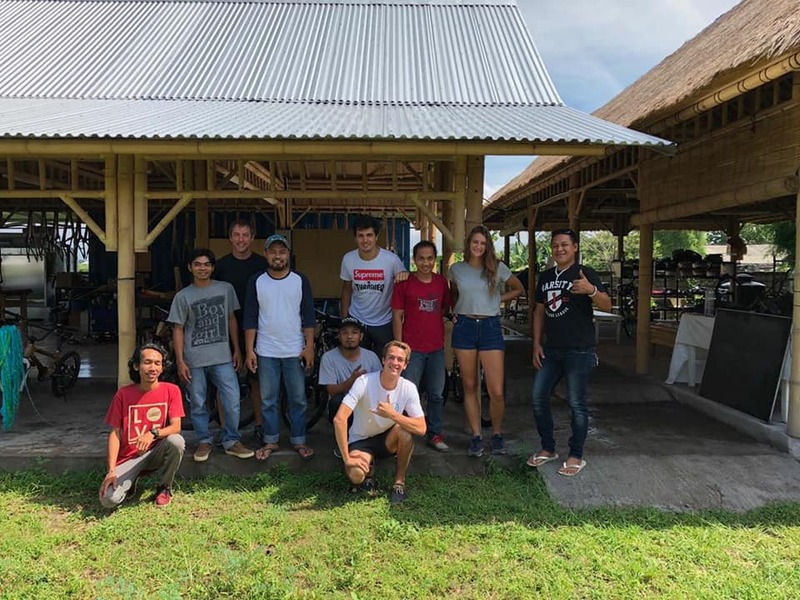 EWABI was founded in late 2016 by entrepreneurs Mark Donovan & Putu Hermawan. 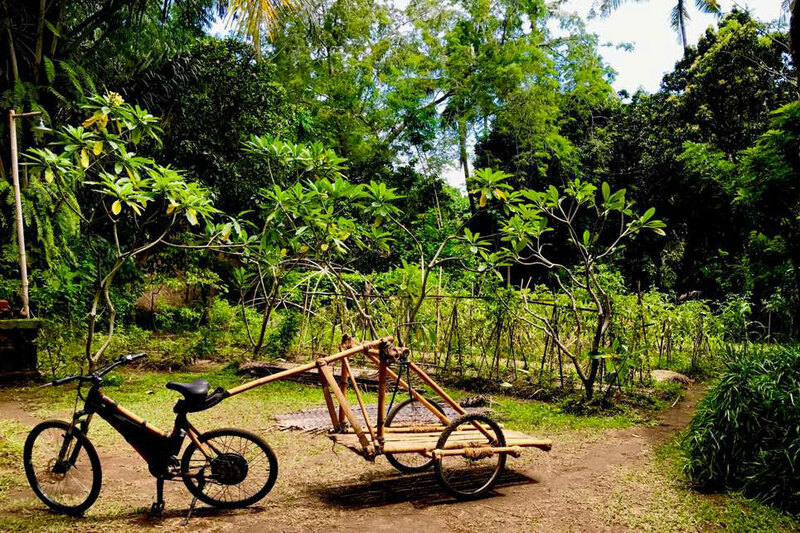 an enjoyable, superior cycling experience and connectedness to the natural environment. 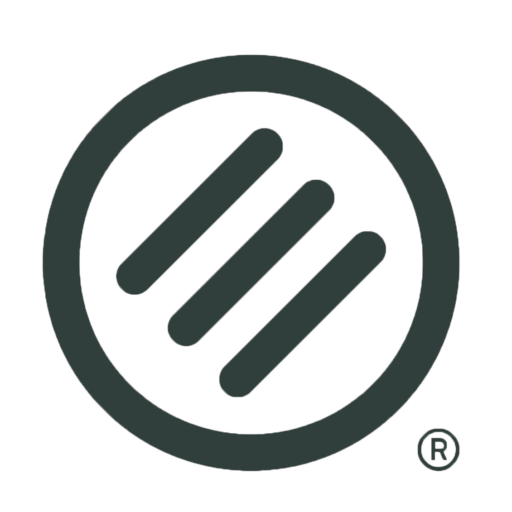 We work hard for constant and never-ending innovation and improvement, operating within the values of e-corp philosophy with complete transparency and fairness to all.